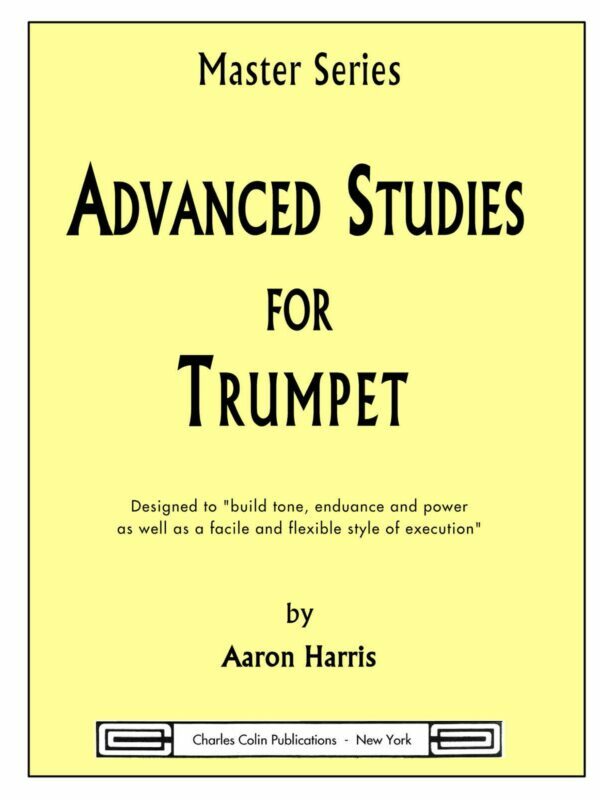 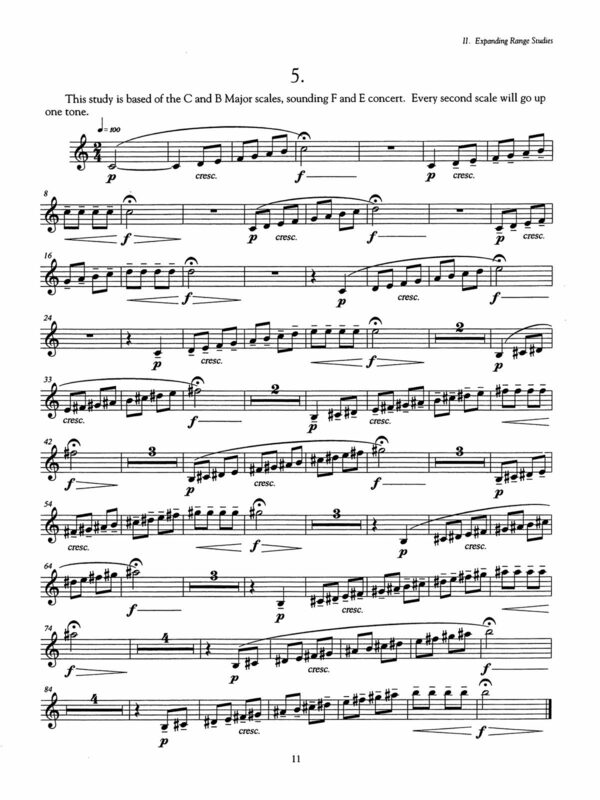 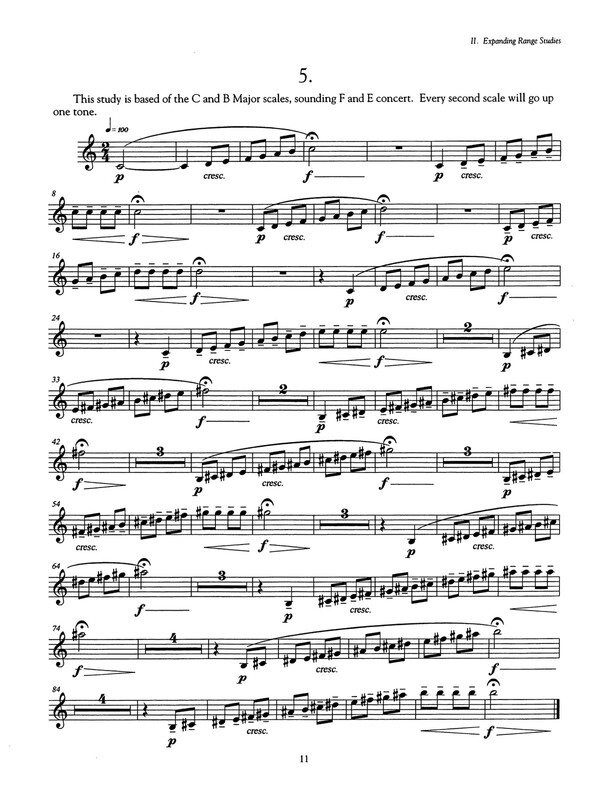 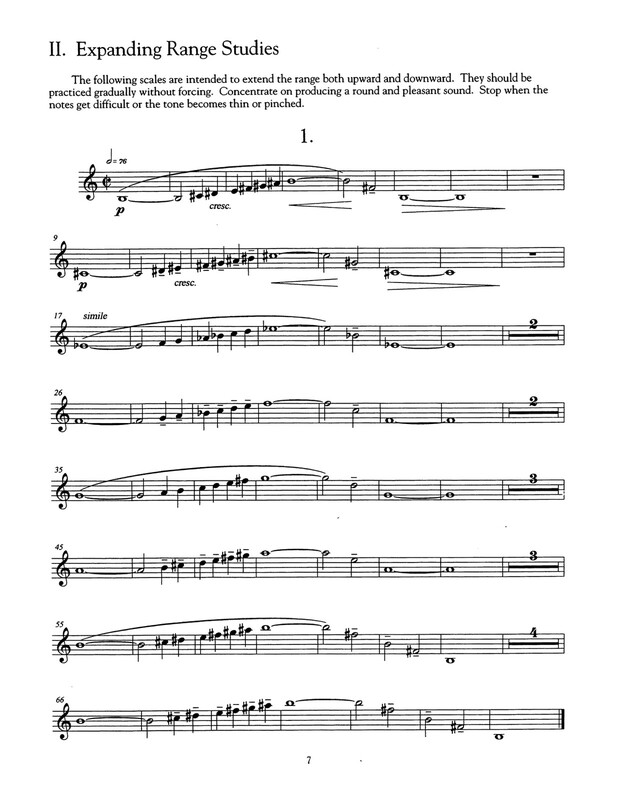 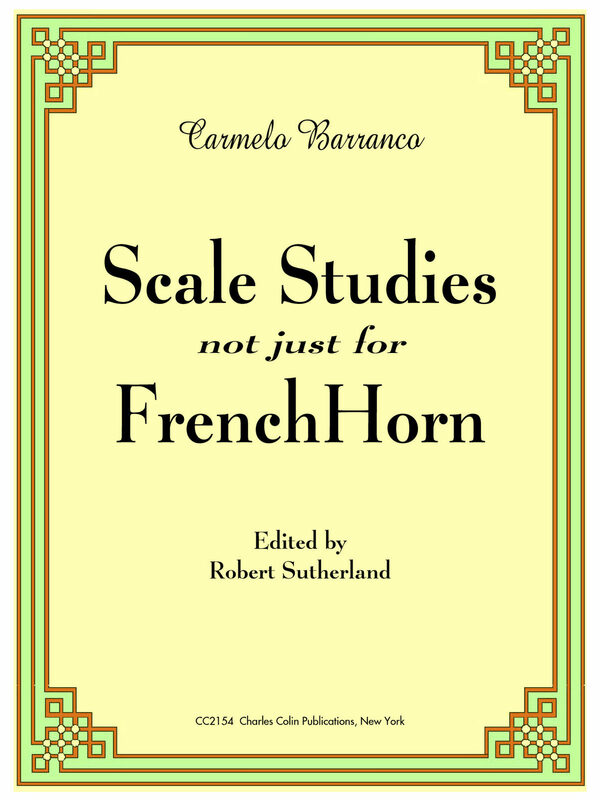 The purpose of this book by Carmelo Barranco is to familiarize the student with scales and arpeggios written in all twelve tones using the most common major and minor chromatic and whole tone scales. 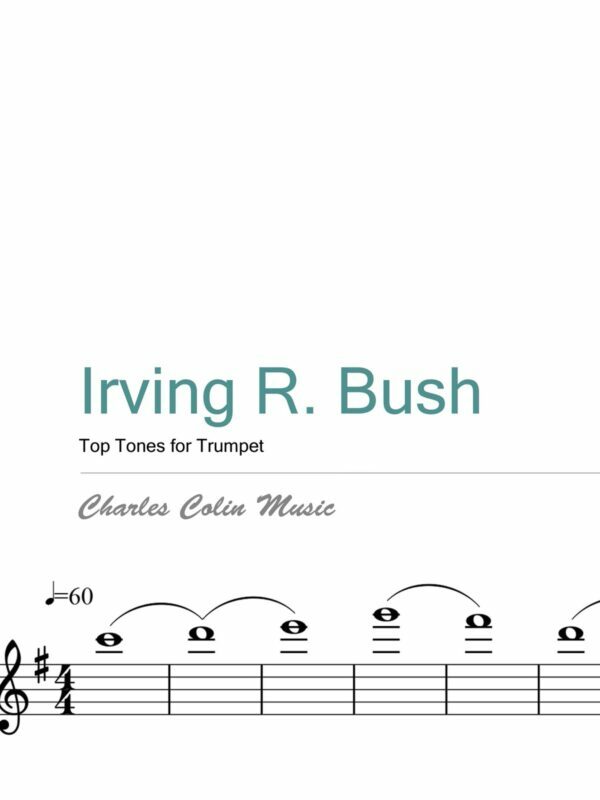 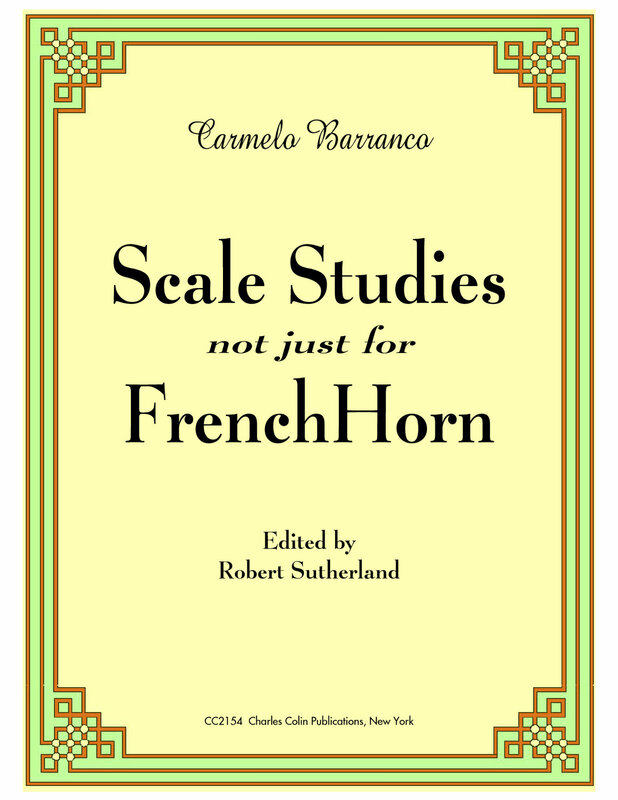 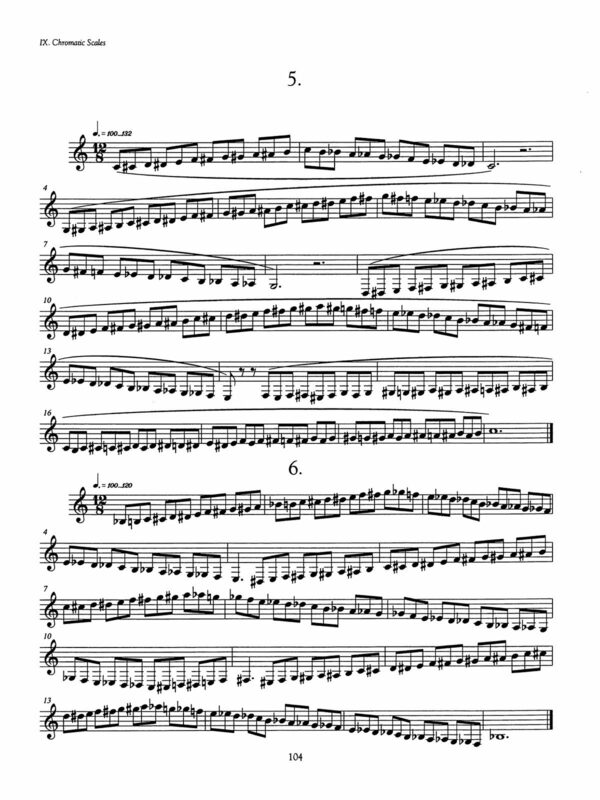 The scales are presented in a variety of rhythms which are likely to be encountered in the repertoire of the French Horn or Trumpet. 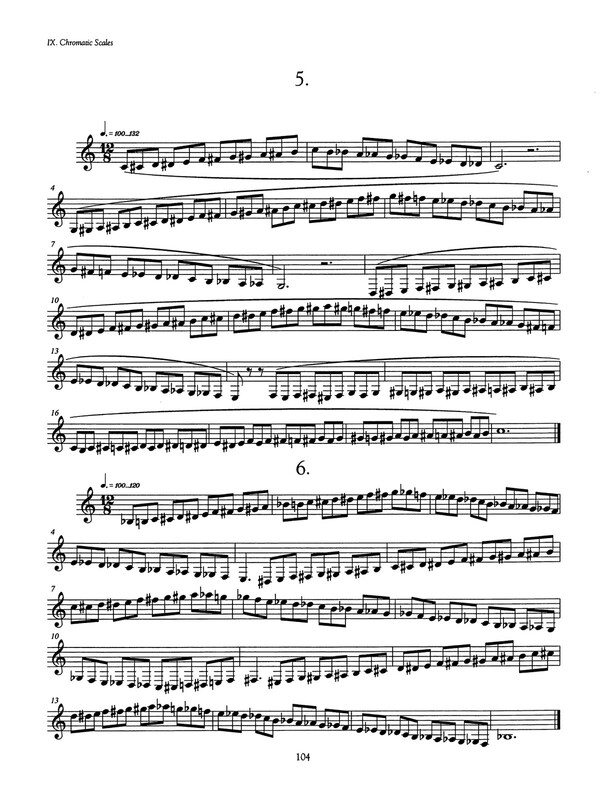 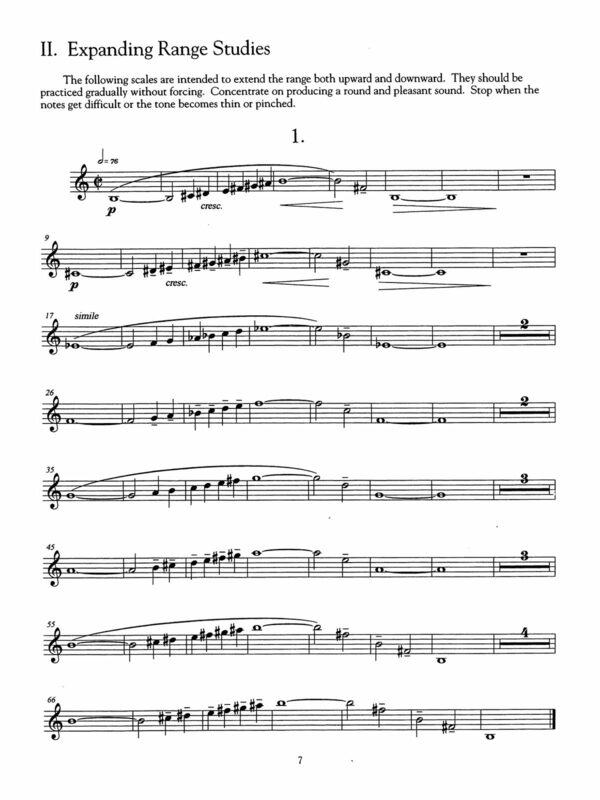 Similarly, it will be useful to be familiar with the unusual phrasings encountered in playing the chromatic scales. 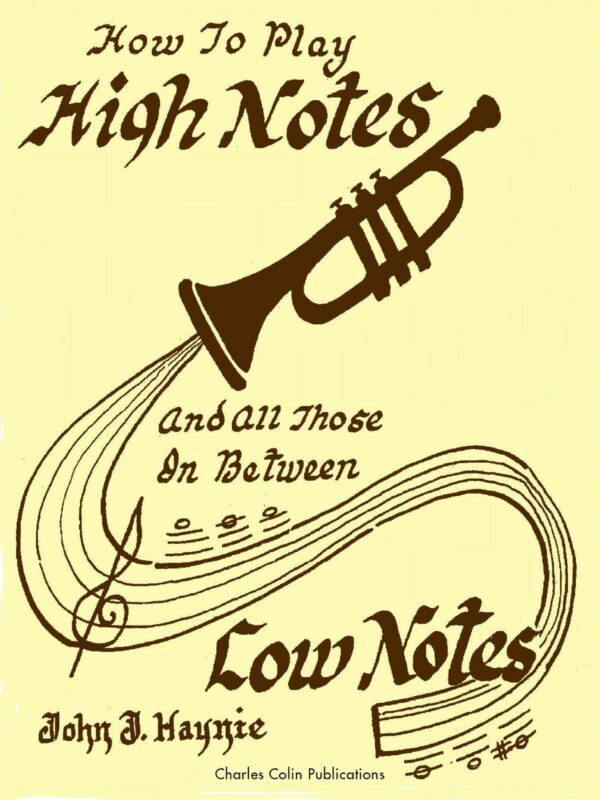 Please have a look at some of the samples, grab your horn and give them a go. 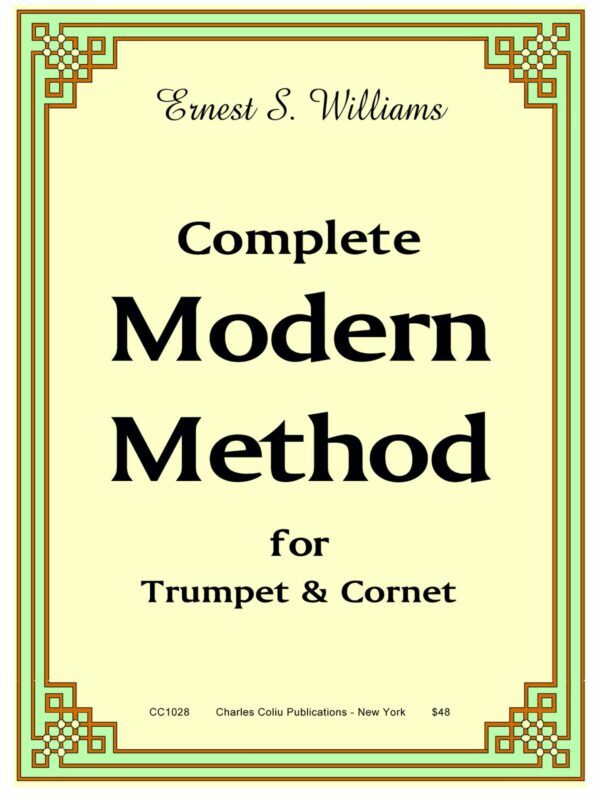 The work wonderfully on both the trumpet and the horn, and are a vital part of your daily practice.